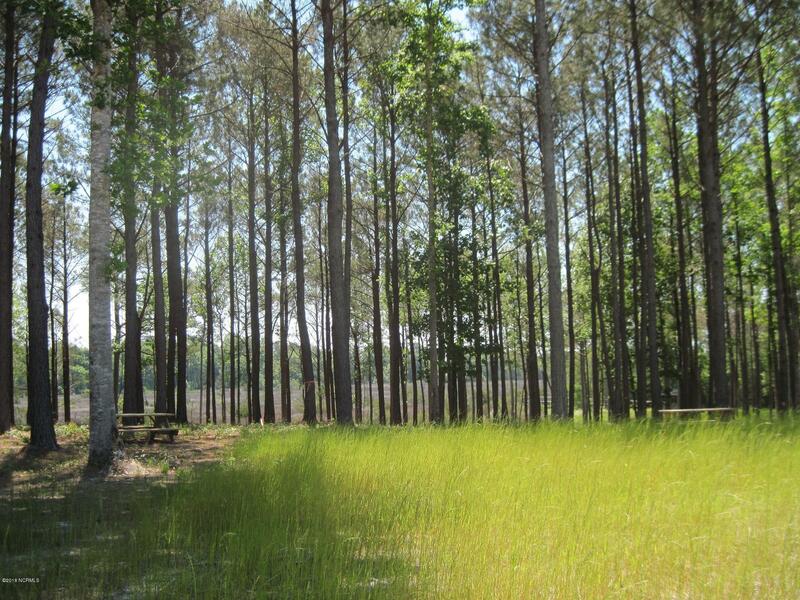 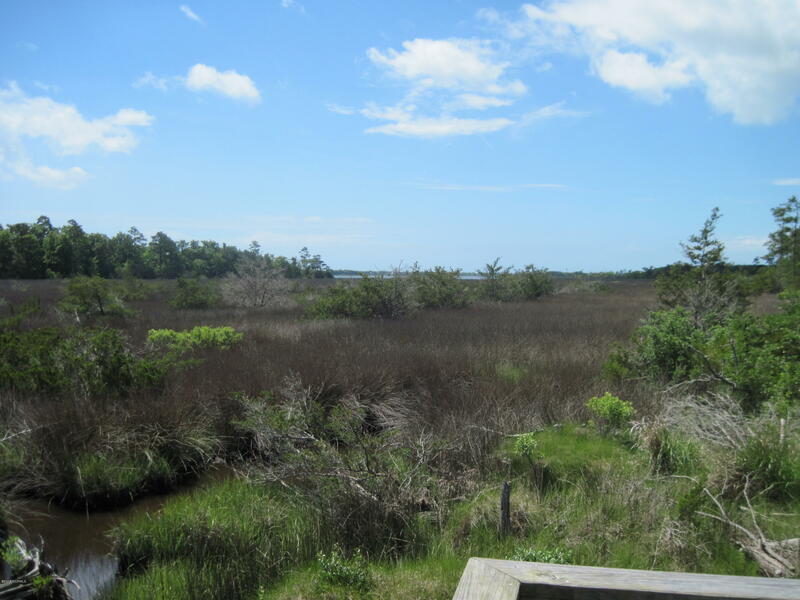 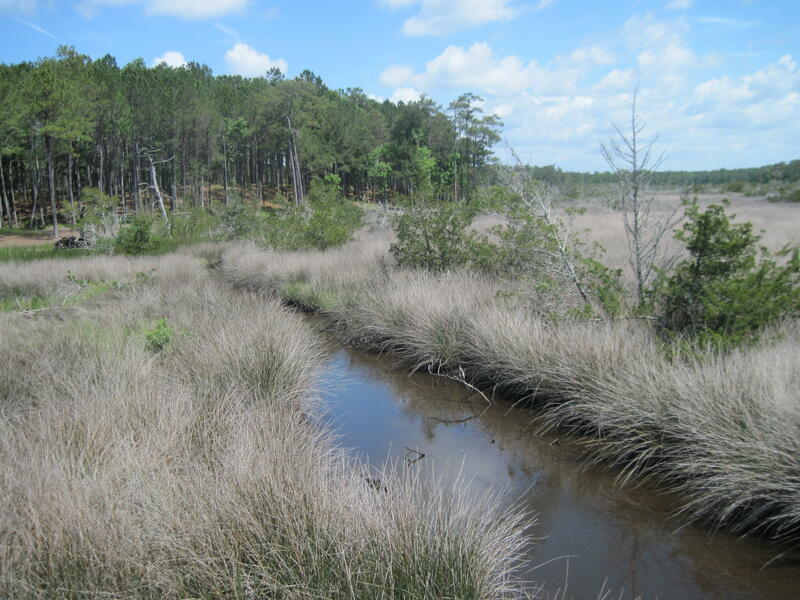 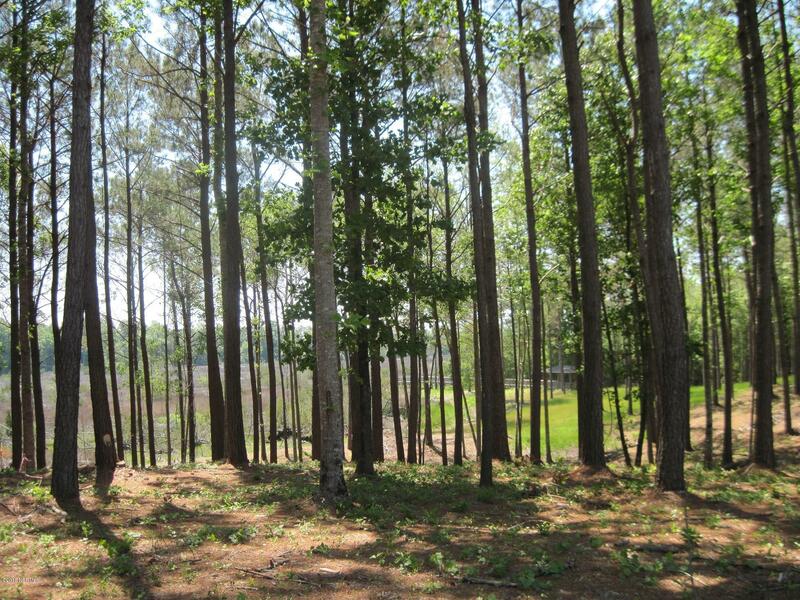 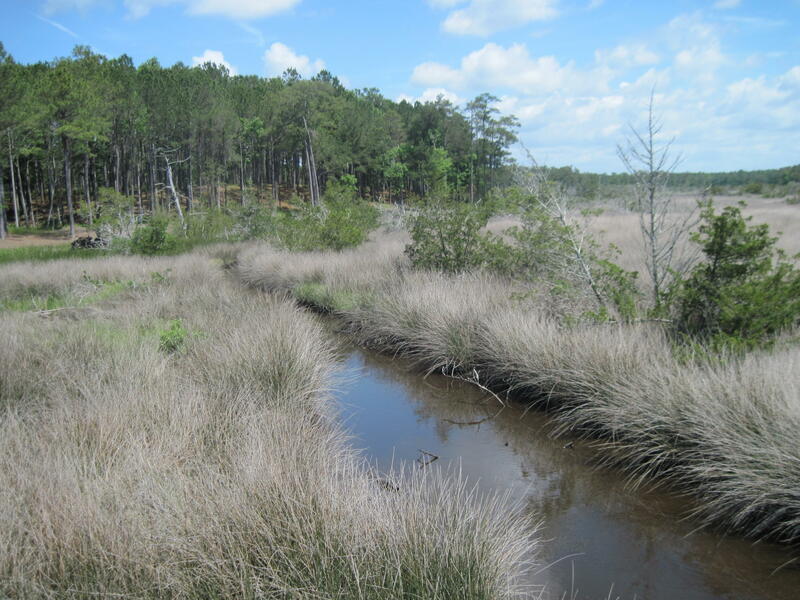 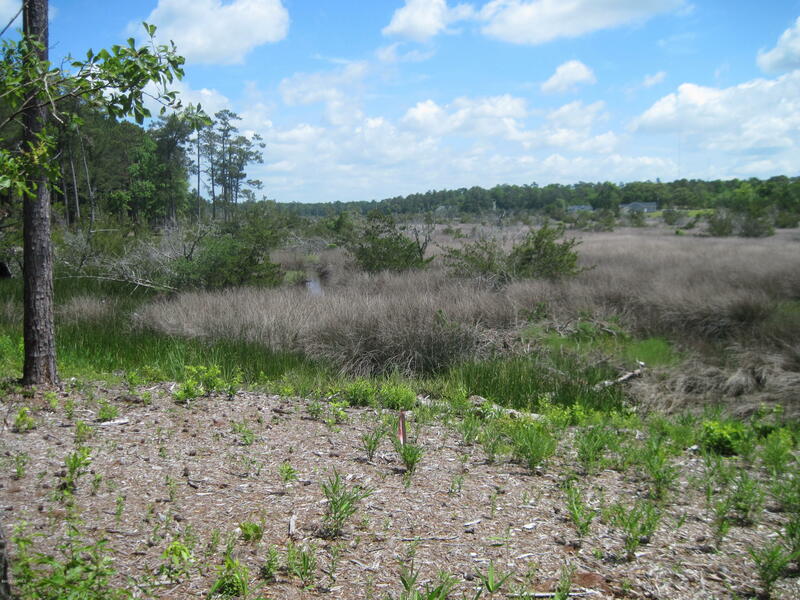 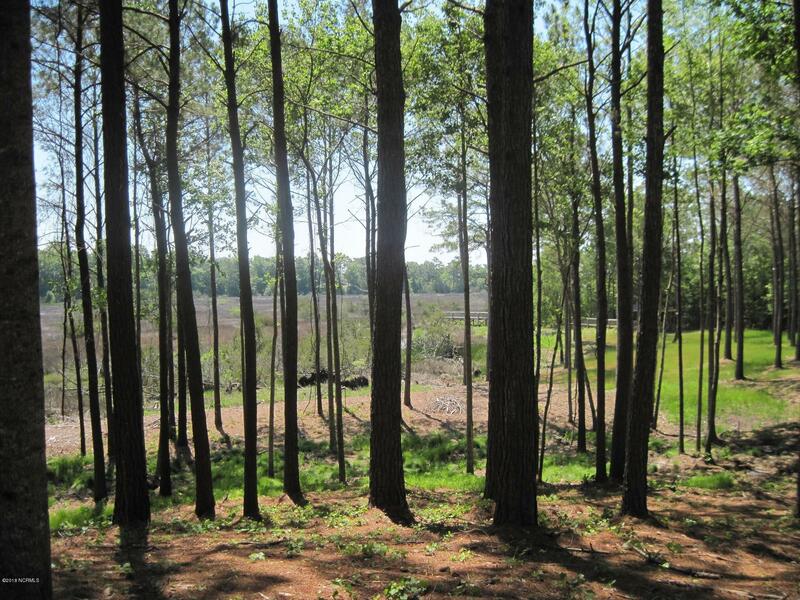 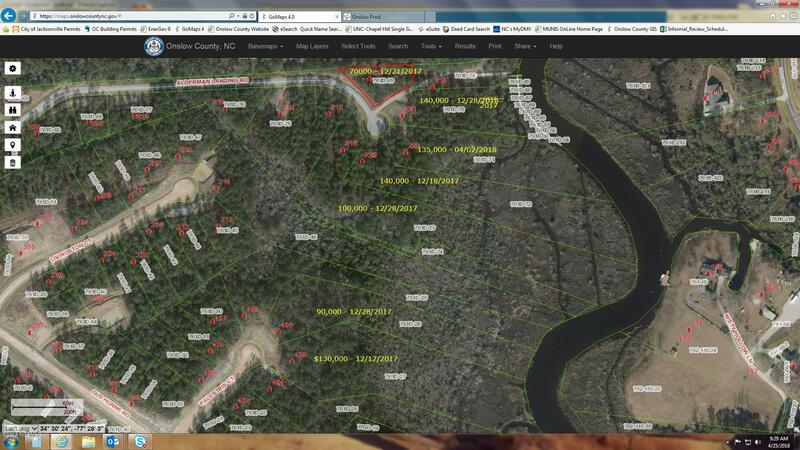 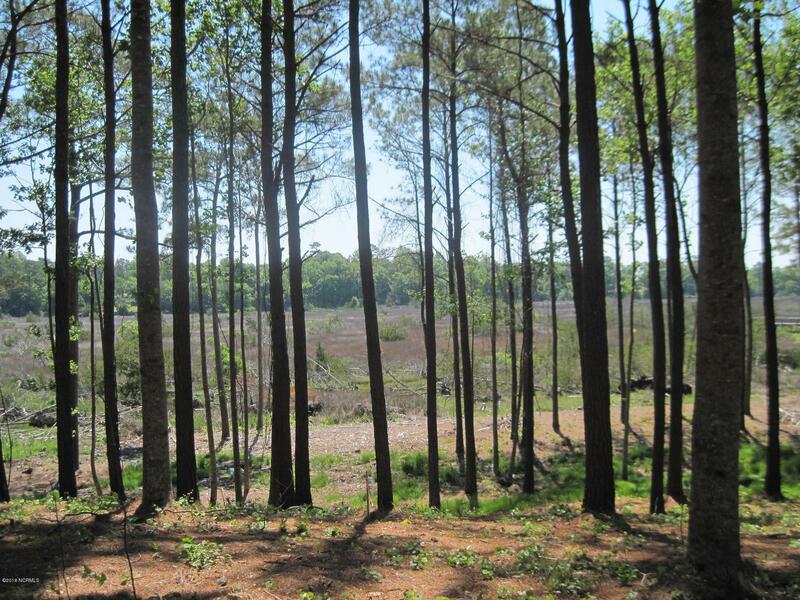 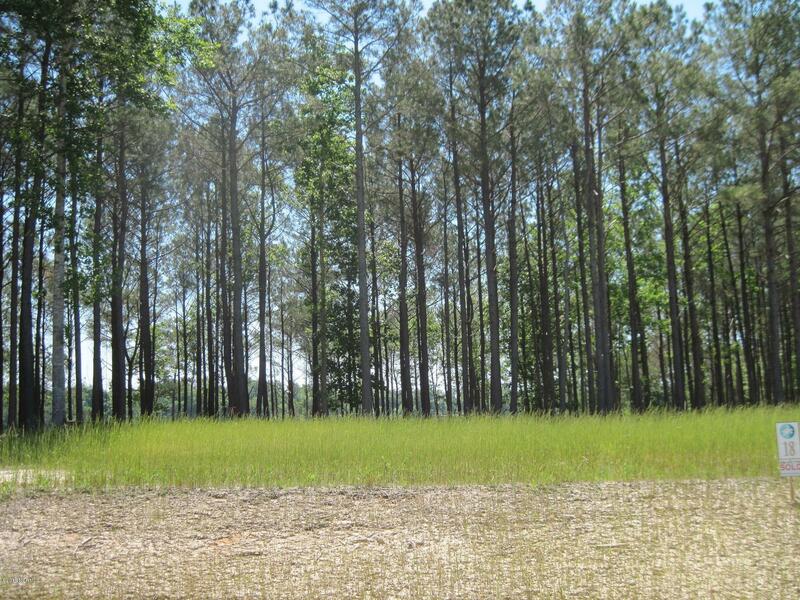 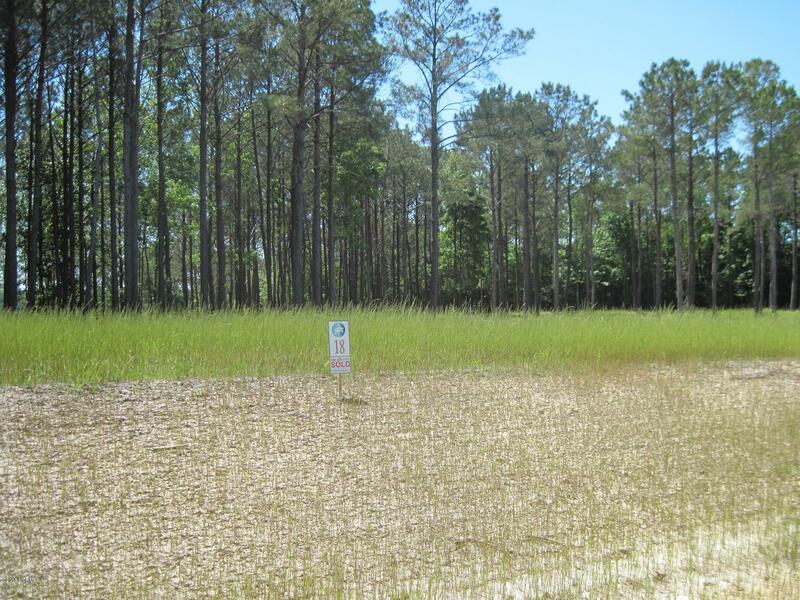 Very nice large lot on a tall bluff overlooking marsh area too Turkey Creek. 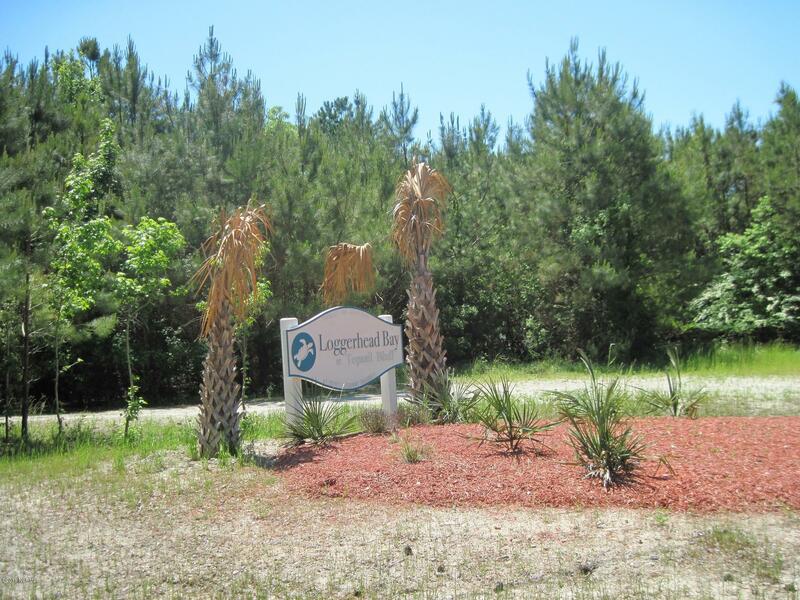 You will be close to Camp Lejune and Wilmington, and close to Topsail Island Beaches. 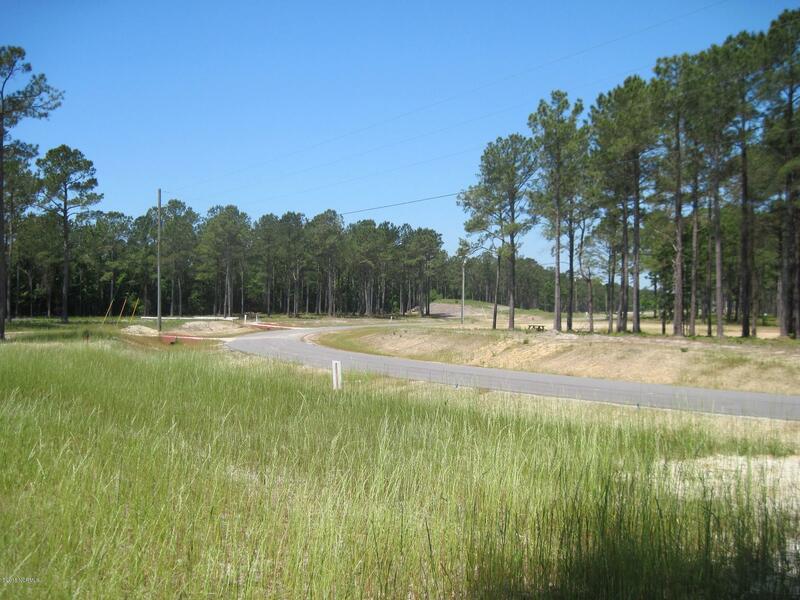 Come and build your dream home in this water front community. 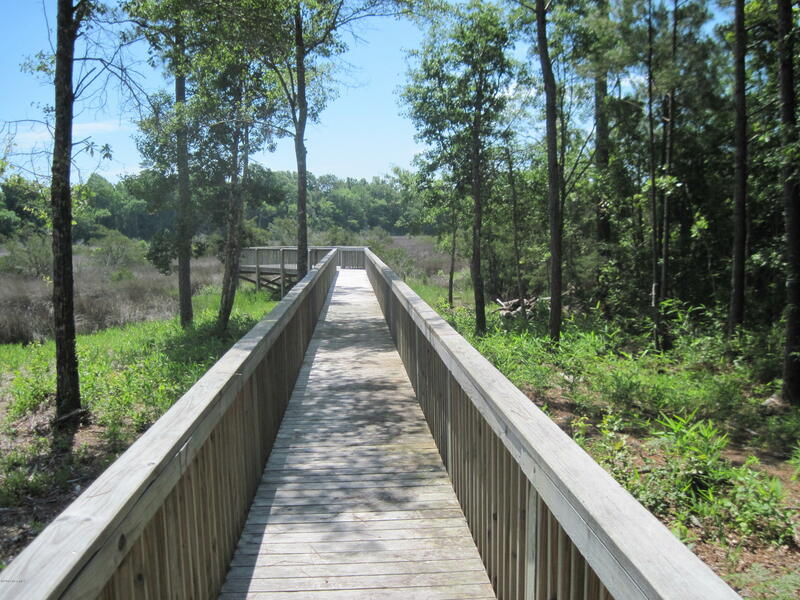 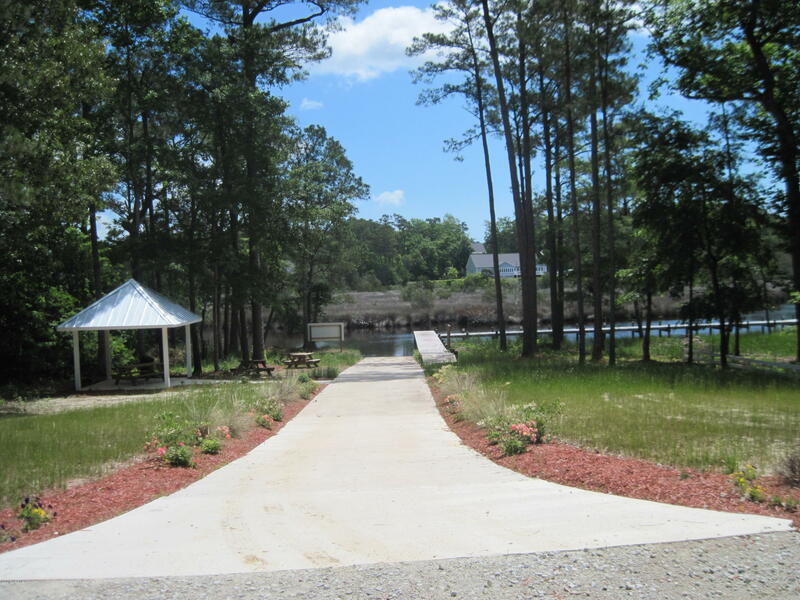 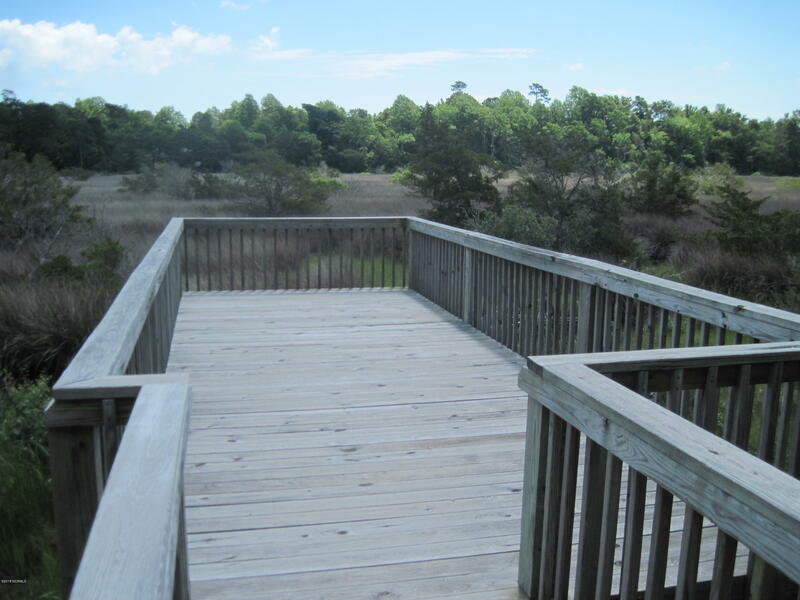 Boat Ramp and storage area, Walking Trails.